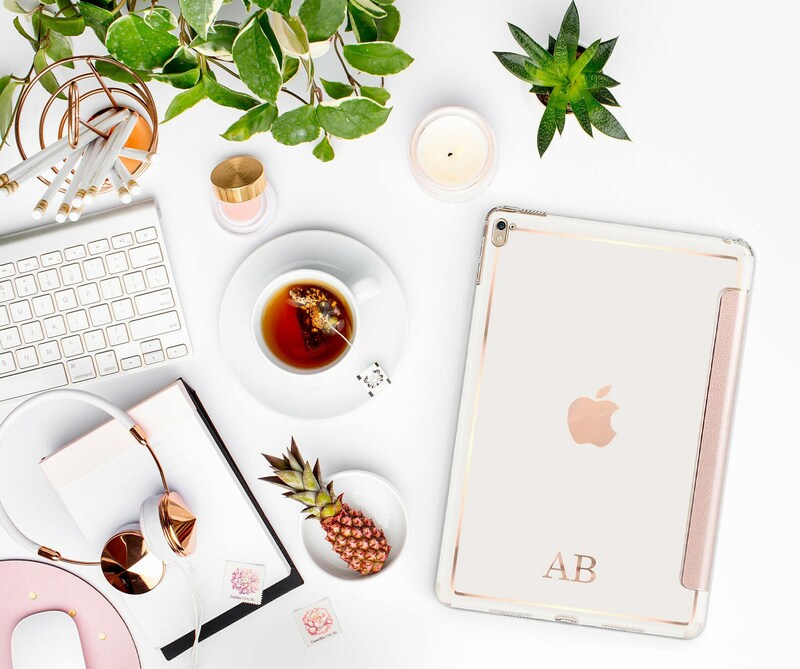 Add personality and glamour to your iPad or iPhone, express yourself with our new permanent embossed letters and monogram, delicately handmade directly in our platinum edition rose gold chrome. M2) Embossed Design - Embossed Up in the Design Area, this option is great for a subtle effect. 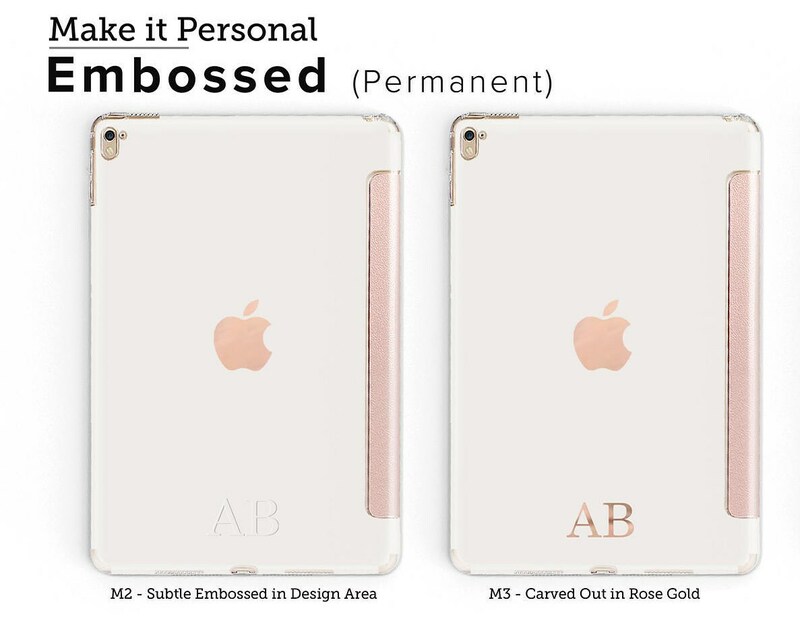 M3) Carved Out Rose Gold - Rose Gold is exposed in the Design area, letters are cut and vinyl is carved out exposing the rose gold layer underneath. 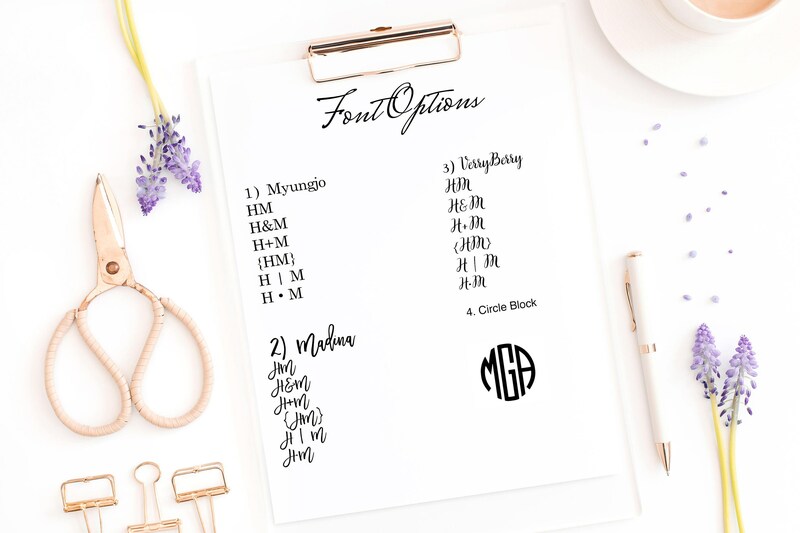 Please add a note with the word, phrase or initials you wish. - All of our skins are hand made just for you with care and love, we require * 8 business days to create and ship each product with absolute excellence, we are sure the wait will be worthwhile. I love the embossing. It looks great!